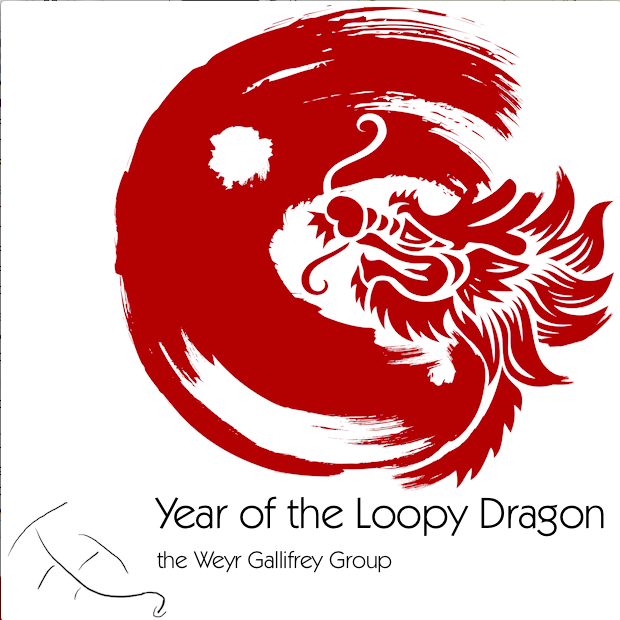 12/12/12: Year of the Loopy Dragon is now available on the iTunes Music Store! Check it out today! Due to personal matters, next project has been delayed until further notice. © Copyright 2012 the Weyr Gallifrey Group. All Rights Reserved. Watch out for low flying dragons.